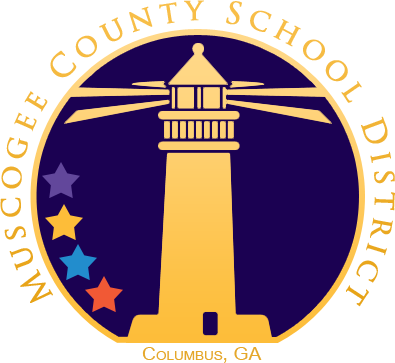 We are currently in the process of publishing curriculum documents for our community to view. These documents, known as subject group overviews, are intended to be a communication tool for teachers, administration, students and out RMS community regarding the curriculum that we have designed and are implementing in our classrooms. Approaches to Learning (ATL) planning: ATL skills are life skills that students should develop clear and sophisticated understandings of how they learn best and how they can evaluate the effectiveness of their learning. The subject-group overview provides evidence of vertical and horizontal planning, documenting the written curriculum in each course that is taught in the Middle School. The overview includes the unit title, key and related concepts, global context, statement of inquiry, objectives, and ATL skills and content. Subject-group overviews allow teachers and school leaders to reflect on the vertical articulation of the written curriculum. It describes what will be taught in each course to each age group. The MYP presents schools with a framework within which schools are expected to develop their own written curriculum. Offered students opportunities to meet all subject-group objectives in a balanced way. At the subject-group overview level of planning, content constitutes the disciplinary knowledge and skills to be taught and learned in each year of the programme. Such an overview develops a clear progression of learning. The written curriculum is a formal, comprehensive, school-wide set of documents written by the school that describes what will be taught in each subject to each age group. 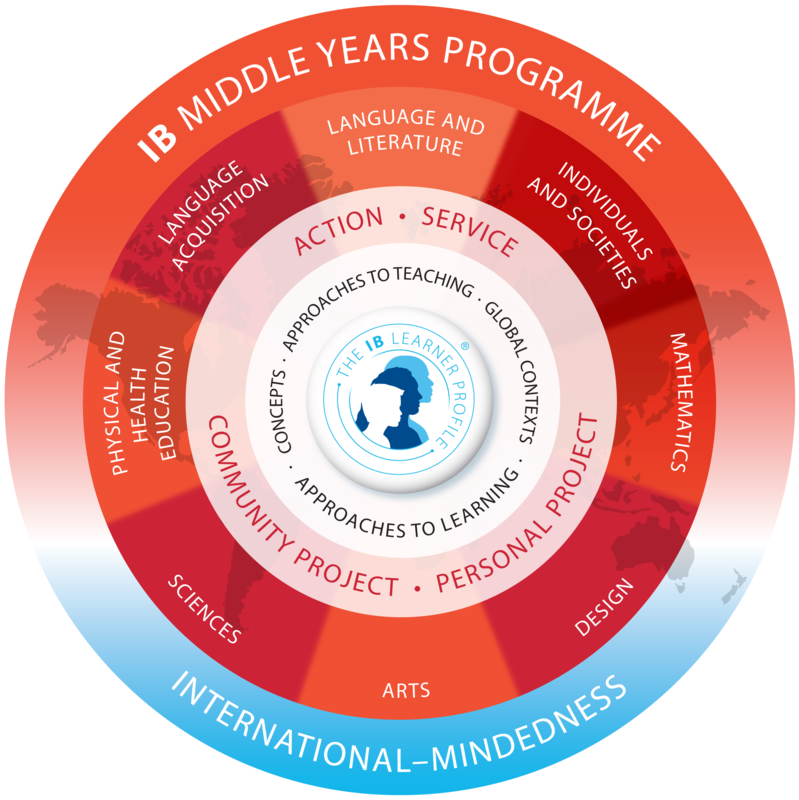 The MYP presents schools with a framework within which schools are expected to develop their own written curriculum, whether this includes external requirements or not. The development of learner profile attributes, conceptual understanding, incorporation of global contexts and approaches to learning (ATL) skills is a school-based process.